Illinois Architects, Do You Have Your Continued Education Done? Along with individual AIA approved courses Architects Training Institute has created 4 different course packages specifically for Architects in Illinois. These packages range from 8-HRs to 24-HRs and are approved for license renewal. What is required to renew my Illinois Architect license? 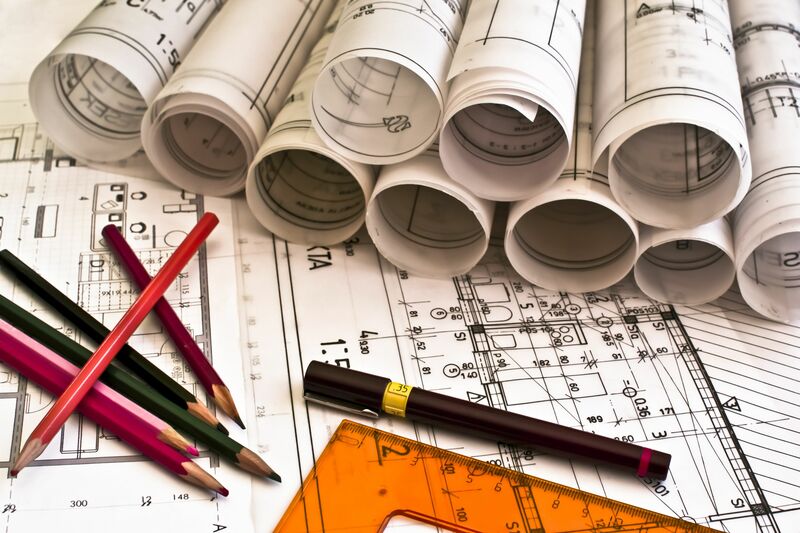 Based on Illinois’ current standards, architects must complete 24 hours of continuing education (CE) units every two years to meet the architect license requirements. Of those 24 hours, at least 16 must concentrate on Health, Safety, and Welfare (HSW) curriculum. Architects have a renewal deadline of November 30th, each even numbered year. Successful Site Design for Architects: This 3-hour, fully narrated course will teach you to navigate your entire team through the challenges and pit falls of site development, all with an eye toward building design. Manage Your Way to Big Profits: This 7-hour course is designed to raise your construction management skills to the next level. The course will help prepare the learner for the scope of responsibilities that a professional construction project manager, must perform. Drones in Construction: This 4-hour video course is designed to familiarized business owners with the practical use of drone technology. You will become knowledgeable about available technology and proper use of drones, basics of aerial survey, mapping and the benefits of sUAV application in marketing and advertising.